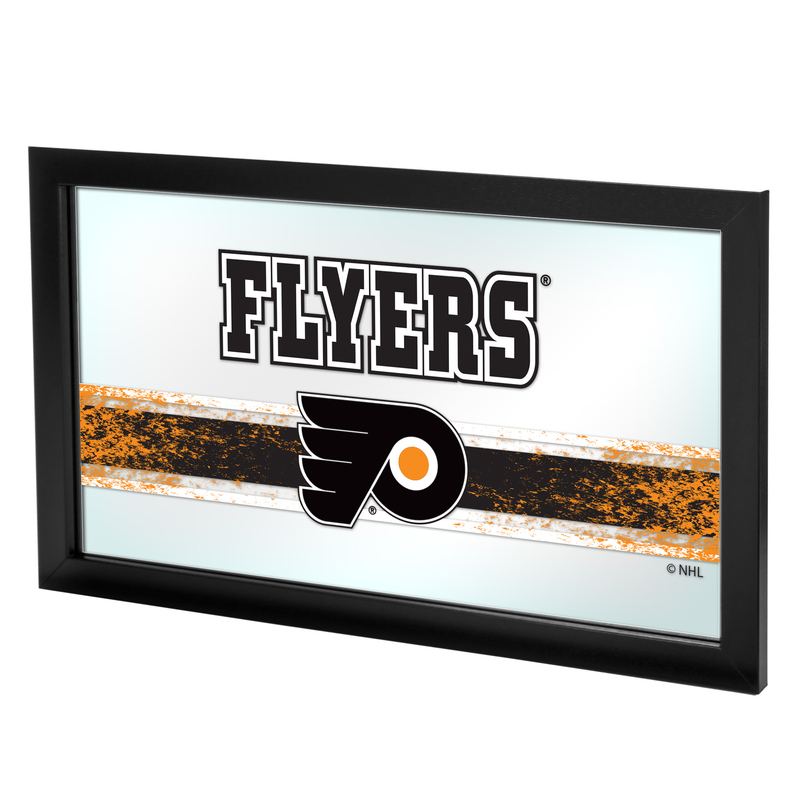 Reflect on the favorite memories of your team with this officially licensed framed logo mirror. Authentic artwork is preserved under mirrored glass then bound by a black wrapped wood frame. 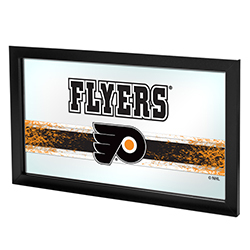 Post up your passion for the game while assisting your room's appearance with this professional grade logo mirror.